So vivid and lovely it could brighten an entire universe! 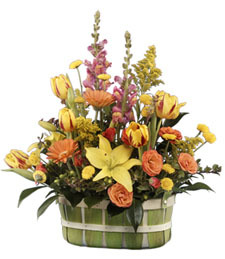 Radiate beauty and fresh energy with this bountiful display of glorious color arranged by a talented florist. Simply delightful—order today!